I have a few things I collect. Do you? I find my collections add a touch of happiness to my life in a very simple way. And since I like to share happy things here at Blissful Roots, I thought I'd start a little series once a month called, 'My Favorite Collections'. My collections are by no means large and extravagant. They're small and inexpensive, but meaningful and enjoyable just the same. I've always felt a bit silly or slightly unjustified in my notebook collecting habit, especially in this techie world of ours. But awhile back I was scrolling through my 'Quotes' Pinterest Board, (click here to see all my pinned quotes) and I ran across this quote. Total validation!!! …and on and on. You can see why my love for notebooks has turned into a collection. I love notebooks because they're inexpensive, they come in many sizes, and you can find notebook covers for just about everything these days. My most recent notebook purchase came from Target. 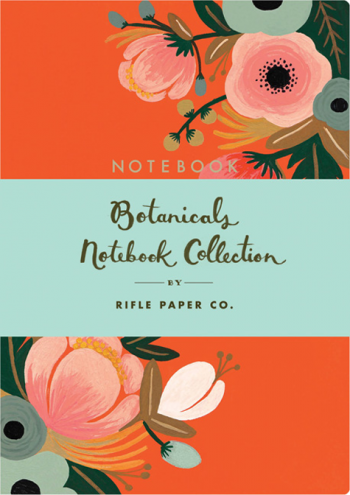 I bought a three-pack of these gorgeous botanical notebooks by Rifle Paper Co. Doesn't it make you want to pick it up and write something in it? I was able to find the notebooks I purchased at Target online as well. There's a great site called Chronicle Books. 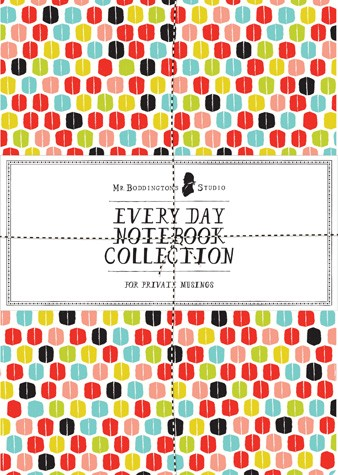 They have all sorts of items, but I searched through their notebooks, and found so many fun ones! Take a look. 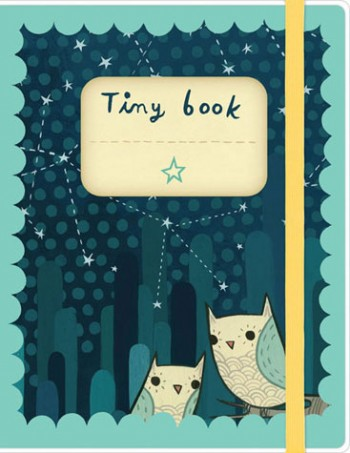 I had to stop myself because this post could have been miles long with all the adorable notebooks. 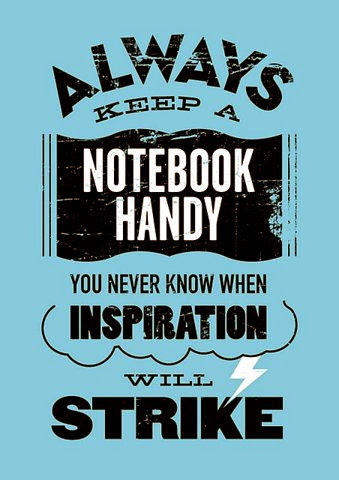 And ,there are so many other resources online to find notebooks of all kinds for any occasion. 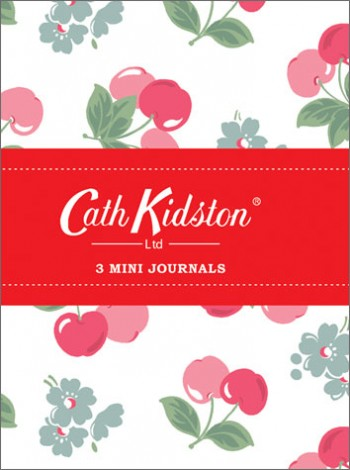 I could get lost notebook shopping all day long! If you're not into shopping online, ALWAYS check out the $1.50 bins at Michaels (also a great place for cute writing utensils). That's where the majority of my notebooks have come from. It's fun to splurge once in awhile on a more expensive one, but if you go through them like I do, then at $1.50, the price is right! Or, you could even try making your own- something I want to try soon. So, even though I may be one of the lone souls pulling out my stylish notebook and pen at my next school or church meeting, I'm going to enjoy it just the same. It's the little things that make me happy.